On the most recent episode of The Walking Deadcast with Jason and Karen, my favorite pair of podcasters had the honor of interviewing special effects/make-up guru Greg Nicotero. During that interview, Mr. Nicotero informed them of an effort being made to save the chapel that is seen in the Romero classic Night of the Living Dead. 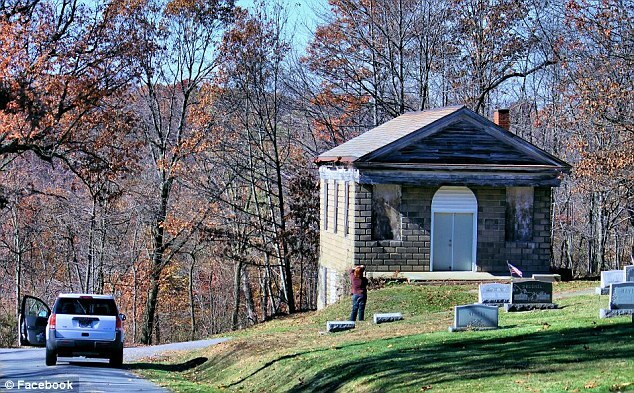 Filmed in Pittsburg in 1968, the chapel at the graveyard is the last remaining building from the movie and is on its way to being torn down. Boarded up and dilapidated, Gary Steiner, a sound engineer who worked on the film, is trying to raise the $50,000 needed to save the building and preserve a chunk of cinema history. This is where you can step in and help in preserving our cinematic history. Find out more information at fixthechapel.com and listen to Mr. Nicotero make his plea for help during his interview with Jason and Karen here.